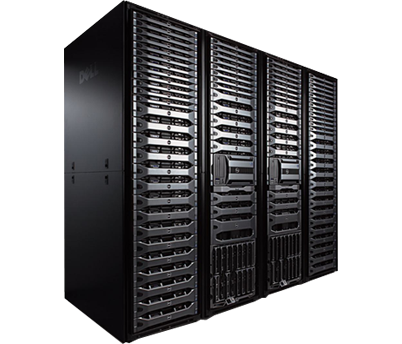 Our servers are having high physical security, power and network redundancy enabling us to secure 99.99% uptime. Your data will be secure with us. With our ultra mordern server infrastructure and datacenters, your data will be transfered to end user in milliseconds. 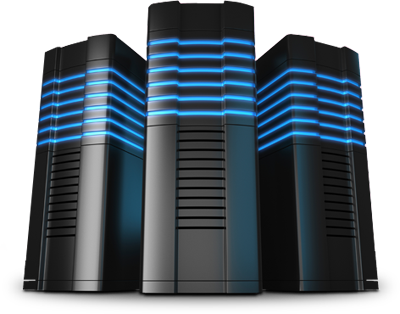 Datacenter plays a vital role when it comes to hosting. In order to secure 99.99% uptime and ultra low latency we only host our infrastructure in vetted datacenters. VMCity has been hosting our banking application for several years. We are definitely a satisfied customer. I develop software and many of my customers choose to stay with VMCity. Thank you for your great service. VMCity hosting is extremely reliable, support staff is able to serve my sophisticated setup requests. Copyright © 2014. AlexoMedia Ltd.